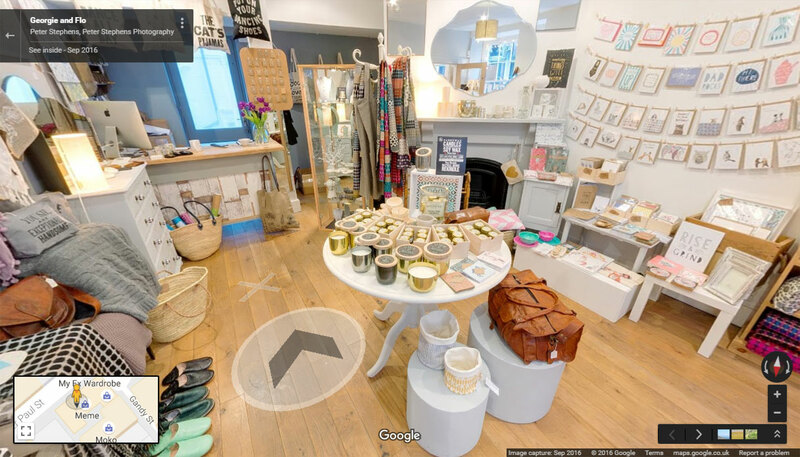 Here is our Google Virtual Tour of the gift shop Georgie & Flo. 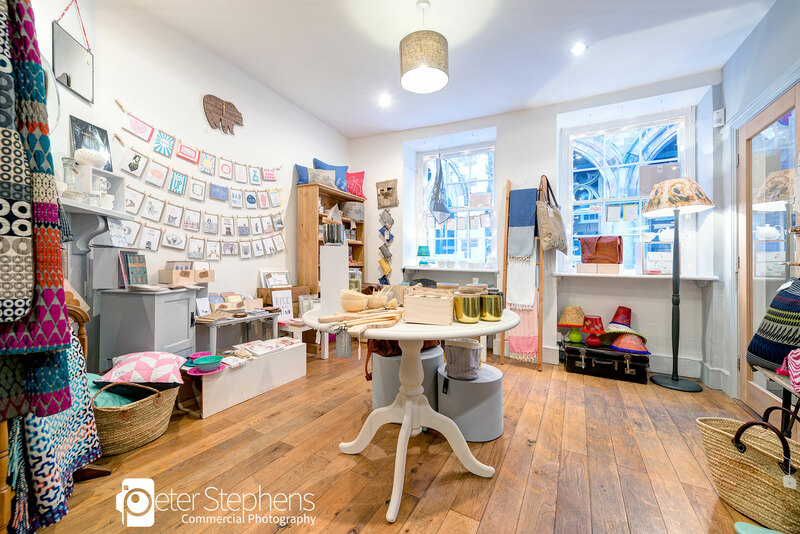 A lovely little shop, in Upper Paul Street Exeter. 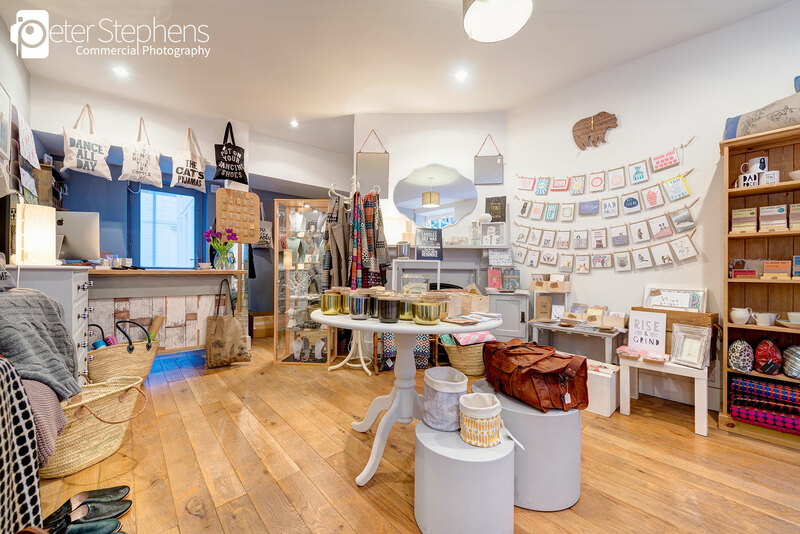 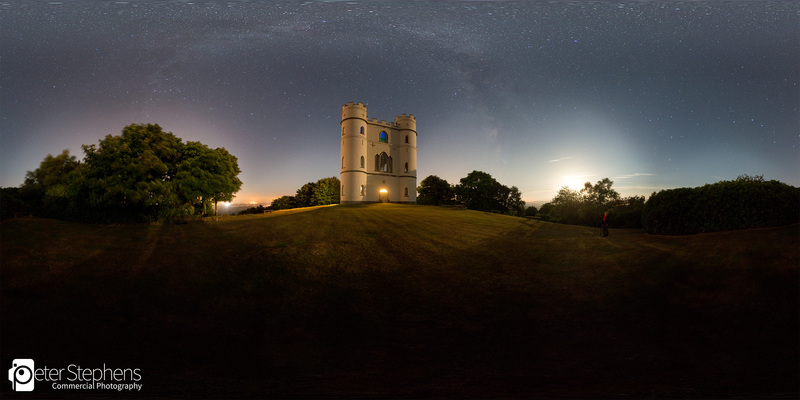 For more information about our Google Street View business photography please contact us.